New & modern shower block with free hot water showers. 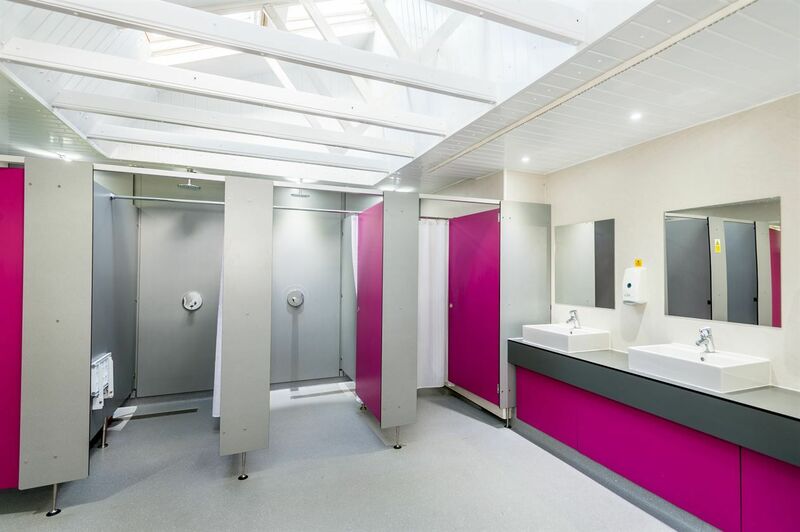 The shower block includes men & women shower cubicles, an accessible shower room, family shower room, toilets, plus a washing up area with washing machines & tumble dryer. We provide onsite Wi-Fi access which is purchased from the company provider. For full details please ask at reception. Established in 1989 the Princess Rose is widely regarded as the best restaurant within and around the Loch Lomond and Trossachs area. Fantastic food, an extensive wine list and our expert, attentive staff will make your visit memorable. The Balloch House in Loch Lomond is a country pub oozing rural charm and rustic character. Picturesque surroundings provide the perfect backdrop for savouring the hearty, seasonal pub-food on our menu, and the carefully nurtured cask ales and fine wines gracing our bar. Contemporary dining with Italian Style, combined with friendly attentive service, the finest imported Italian ingredients, fantastic value and an atmosphere which makes you feel like one of the family. Takeaway food available for you to enjoy. Looking for a great place to eat out in Balloch? Look no further! With a stunning Glasshouse to the front of the building, the Tullie Inn is the perfect location for a morning coffee, a lazy lunch or just to savour a glass of your favourite wine and watch the world go by! The Stables restaurant in Balloch are purveyors of fine food and drink since 1969. Ideally situated just off the main street in Balloch – gateway to Loch Lomond. Serving the finest Scottish ingredients in traditional recipes with a contemporary twist, the Kilted Skirlie has established itself as the place to eat in Balloch. Here’s how you can get in contact with Lomond Woods Holiday Park. We are 17 miles Noth East of Glasgow, just off the A82. From the South follow the M8 Glasgow airport signs and also Loch Lomond signs as you approach the city. Continue on the motorway past the airport and follow the Erskine Bridge signs. Cross the Erskine Bridge and take the A82 Crianlarich road to Balloch. There are signs on all the main approaches to Balloch on the A811. Turn left at the roundabout at McDonald's and take the first exit off the next Loch Lomond Shores roundabout. The park is 50 yards on your left. Old Luss Rd, Balloch, Alexandria. You can phone 01250 878123 to book or enquire. 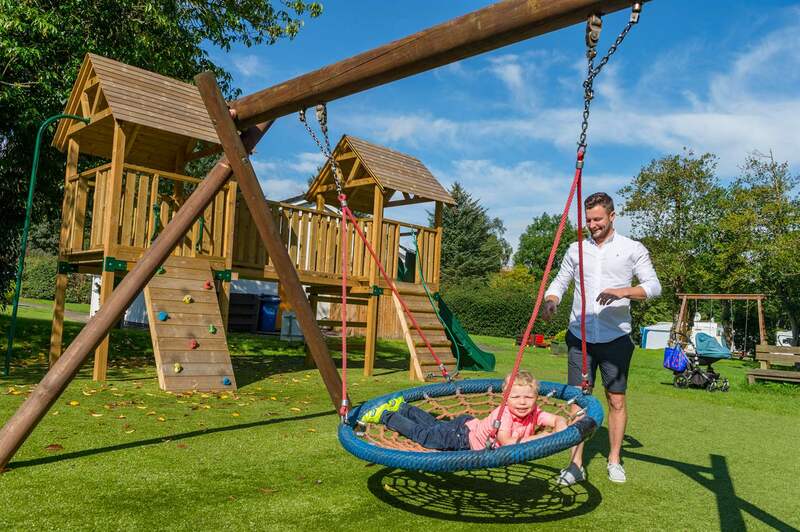 Have you visited Lomond Woods Holiday Park?